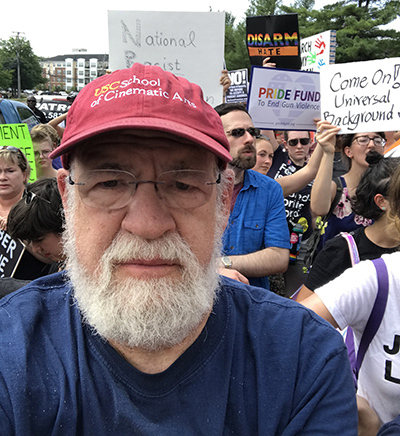 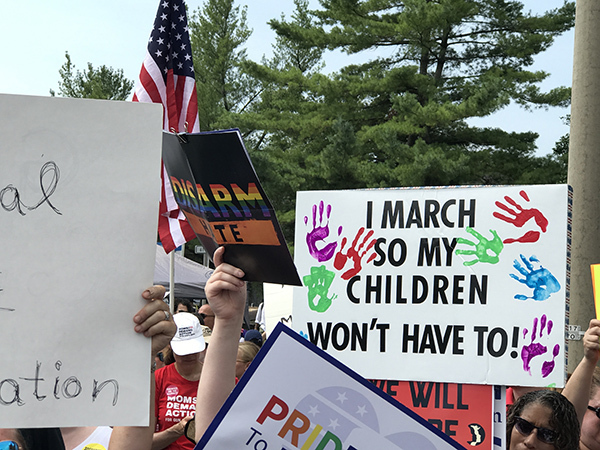 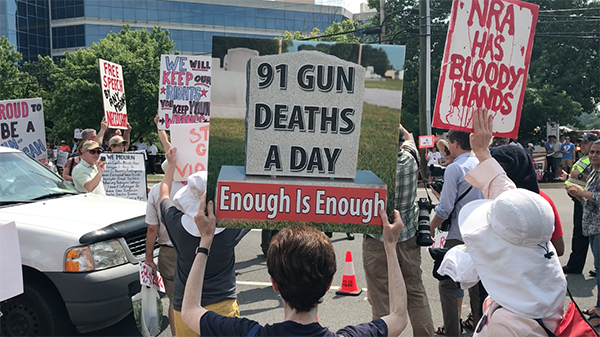 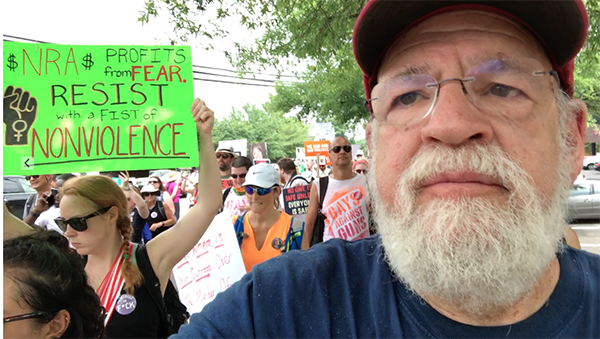 Director/Producer Jeremy Kagan joined the Women’s March on July 14 that started in front of the NRA headquarters in Fairfax Virginia. 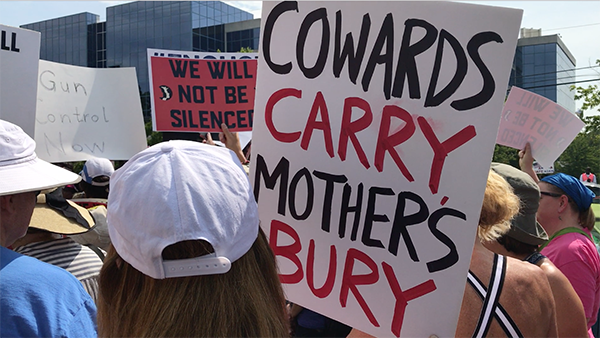 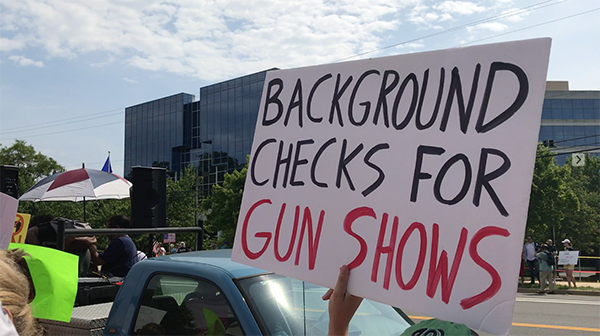 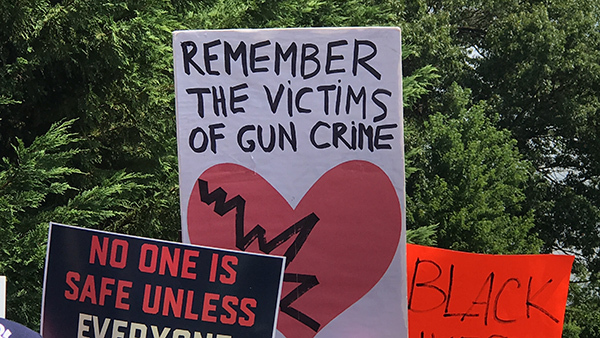 The march was organized as a reaction to the NRA’s declarations that demonstrate an endorsement of violence. 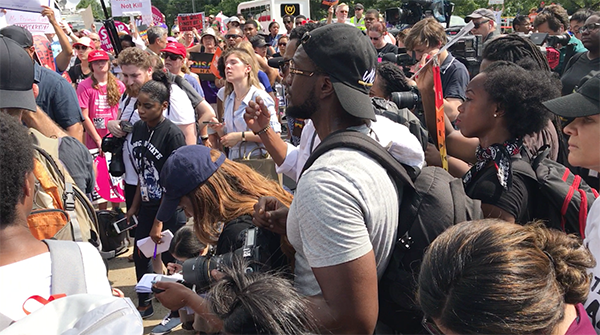 The march mobilized partners from groups advocating non-violence and denouncing the intimidating false rhetoric of hatred. 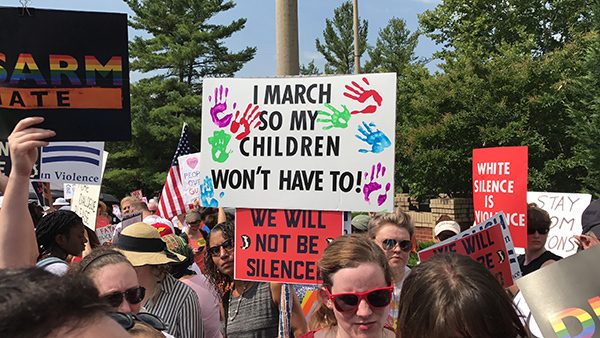 The march sends a clear message of respect for civll and human rights of all people.